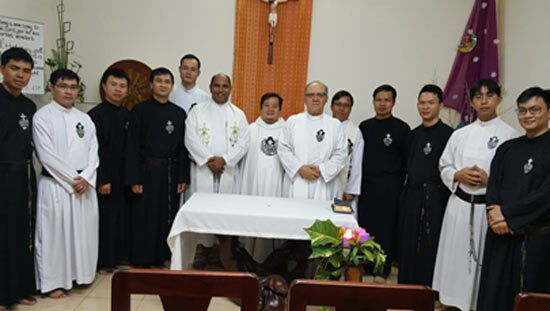 The residence for Aspirants is composed of a Vietnamese Passionist director and nine enthusiastic young men, who are attending preparatory schools to equip them for postulancy. 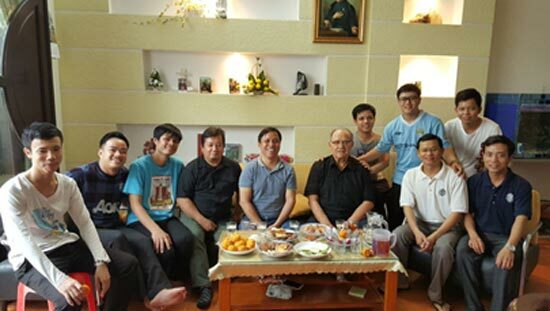 The residence for Postulants also has a Vietnamese director and there are 14 young candidates studying philosophy. In their final year they are accepted as postulants. The members of this community are demonstrating a great spirit of adaptation and sacrifice as they await the construction of the community retreat near the student residence. Currently, they reside in a three-story house, rented, where the first floor is inhabited by the owner. The Student residence is an international community, consisting of the Superior, Fr. Jefferies Foale (SPIR), the Econome, Fr. Thomas Anamattahil Varughese (THOM) and the Director of Students, Fr. Paulus Jasmin (REPAC). There are also two young Vietnamese priests and nine professed students studying theology. 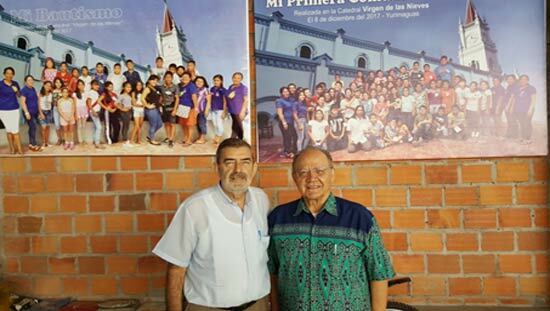 The Mission in Peru belongs to the SCOR Province (Spain-Latin America). 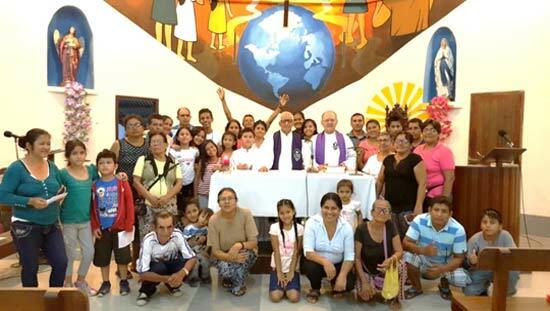 The mission area of Peru is located in the region of Yurimaguas, an Apostolic Vicariate under the leadership of Fr. Jesús María Aristín. Ten missionaries work in this apostolate. I visited this area from 27 February to 03 March 2018 and attended a Vicarial Assembly in Yurimaguas. 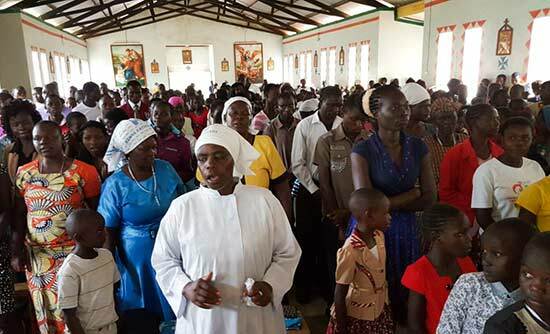 The local clergy were present as well as the religious who minister in this region together accompanied by representatives of the laity who compose the pastoral council of each parish. They made a comprehensive assessment of the political, social, anthropological and pastoral situation of the Apostolic Vicariate. 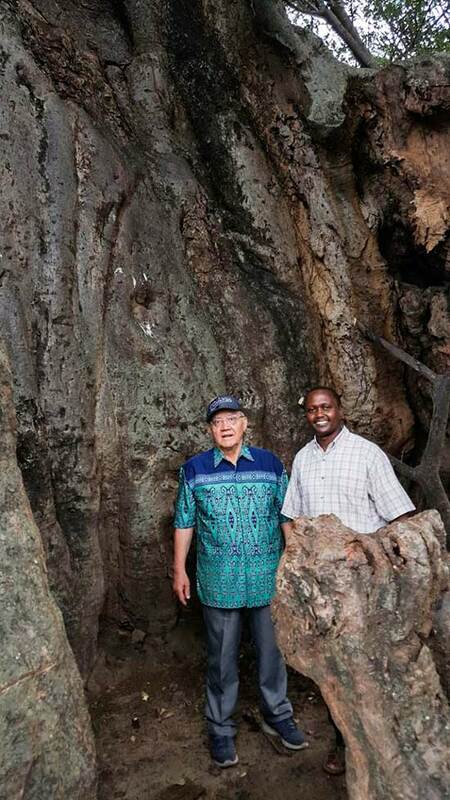 I learned about the difficulties, problems and possible solutions to improve evangelization in this region. In fact, the geographic area where the missionaries work is very large and, in addition to the city of Yurimaguas, it includes a part of the vast province of the Upper Amazon where it becomes increasingly difficult to carry out proper pastoral activity, so much so that the inhabitants of those regions are called “the children of the forest“. Fr. Mario Bartolini (MAPRAES) has been present in this region for forty years. When he started working in this area, there was only forest. 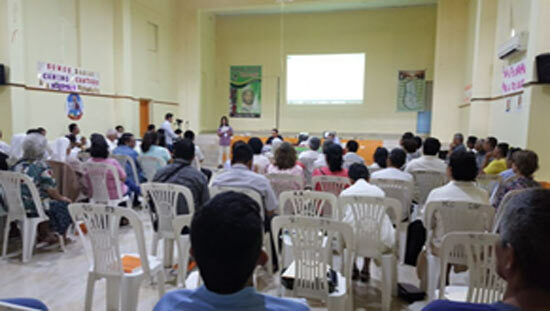 Subsequently, they cleared ground to build the church, the rectory, a workshop, a pastoral center and other buildings that serve for gatherings and catechetical programs. However, half the villages along the rivers do not have electricity and are inaccessible by road; the only means of access are the riverboats. Therefore, Fr. Mario maintains contact and communicates with his parishioners by a radio transmission that can reach distant villages in the forest where people can listen to the daily readings and catechesis on the liturgy. 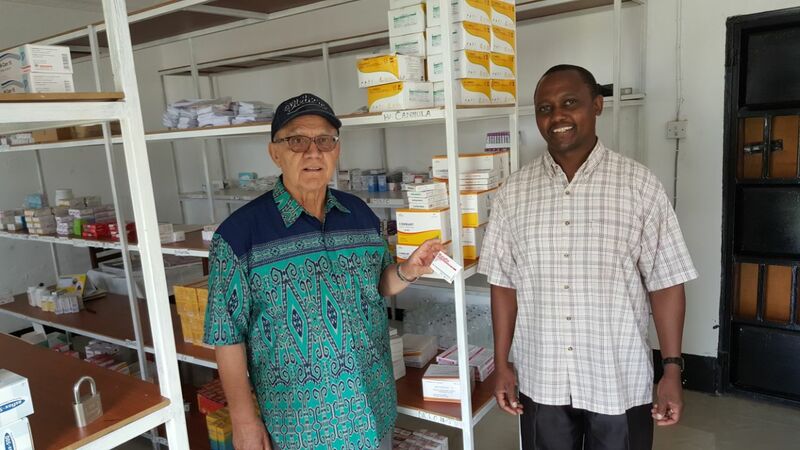 There are various Passionist missions in Africa with the same problems and the same situations. 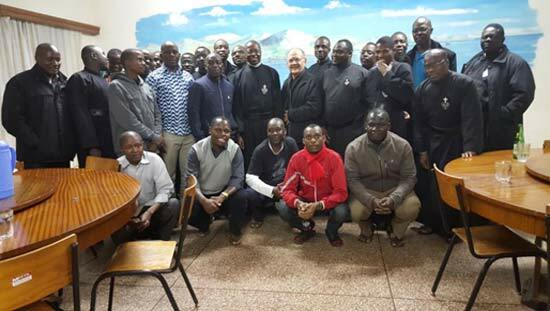 There are many works and initiatives currently in progress by our native Passionist religious because there are few Italian Passionist missionaries remaining. The greatest amount of attention is focused on education and scholastic instruction. Overseas benefactors offer periodic contributions to assist many of these children. The Vice province of Kenya has many parishes in isolated locations and are difficult to access because when it rains the internal roads become impassable even with a Jeep. I had the opportunity to visit the parishes and the formation communities. There are several large houses but few religious. 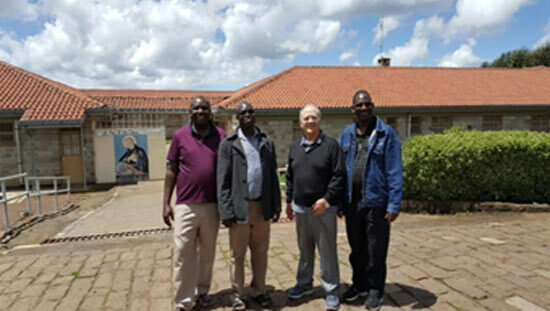 Several religious work and teach in Nairobi where the formation house in Kisima has 25 students of theology. In the city of Molo there is a nice house of formation in the open countryside with several acres of land for a vegetable garden and for agriculture. However, there are only two priests and two aspirants. 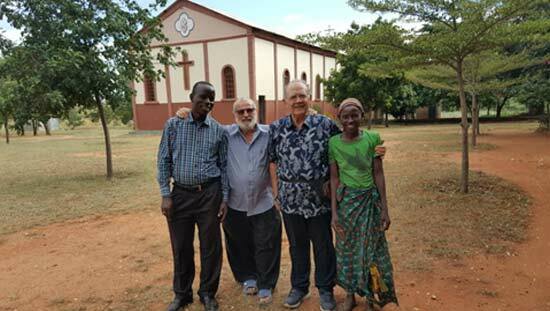 In fact, the Econome has recently agreed to serve in a new parish on the outskirts of the city that is extremely poor– there is only the little church and a small house that serves as the parish office. The novitiate is in the city of Sotik. This is a remote area with muddy, rustic roads, making accessibility difficult. There is also a parish administered by a Passionist. In Karungku there is an Retreat House, a Professional Center, where Fr. Claudio Moscatelli (CARLW) is located and a Parish. We have a parish in the city of Kadem. The Sunday Mass is well attended and is enhanced with music and dance, and frequently lasts more than three hours. There is also a parish in the city of Oruba that is new. It has space also for future development in an area that is highly populated. The religious are very involved in various apostolic ministries. The former CORM Province of northern Italy founded the GEMM Vice Province in 1934. Many missionaries spent their lives evangelizing in this region. Many are buried in the cemetery of Veyula-Dodoma. Veyula is the site of the Vice Provincial Center and a house for receiving aspirants. We also administer a larger Professional/Trade Centre to prepare young people in different categories of jobs such as in the field of construction, carpentry, tailoring, electricity, etc. Under the guidance of our Passionist Brothers (such as Bro. Ludovico Izzo [MAPRAES]) they also developed the cultivation of grape vines and have different vineyards with two harvests every year due. Arusha is the site of the Postulancy and Philosophy students’ residence. The religious houses of formation and parishes have created a system for providing financial independence. They manage to cover daily living expenses from the sale of vegetable crops from their farms. They struggle to renovate or construct new buildings and to meet expenses for formation houses, schools and academic programs. The mission sites of Itololo, Itiso and Mlova have a difficult situation and are in need of help. Many, such as Fr. Roberto Dal Corso (MAPRAES), minister in parishes in the cities of Zenetti and Itololo where they administer various agricultural and livestock programs. They are also building a hospital. In Itololo, in addition to the hospital and other works in the center of the parish, they also have land at a great distance from the parish, which they cultivate. 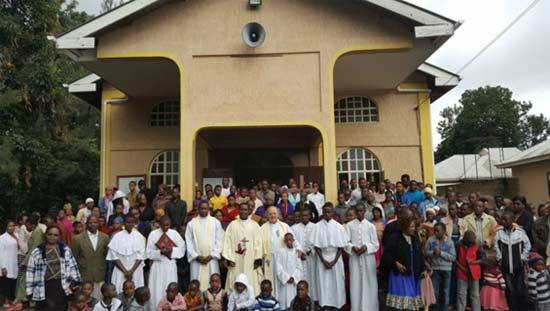 There, there is a Passionist chapel and a baobab tree, within which the first missionary celebrated the Holy Mass. The Lord often uses the weak and the infirm to build his Kingdom. Proof of this is the Village of Joy founded by Fr. Fulgenzio Cortesi (MAPRAES). 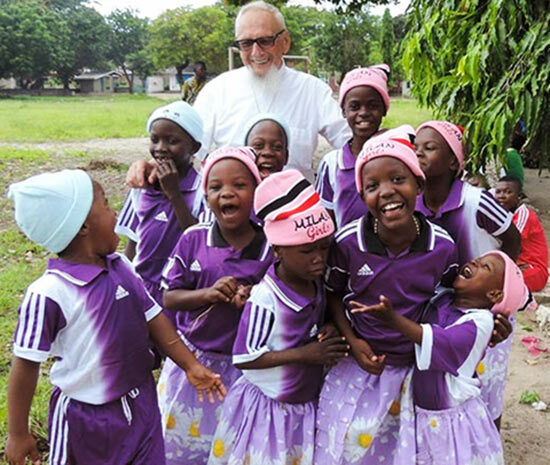 In the Village of Joy [located in the city of Dar es Salaam] there are seven housing units for orphans (currently there are nearly 100 orphans) as well as for others including almost 500 children and young people. Fr. Fulgenzio built elementary schools, middle schools and high schools that are also frequented by extern students. 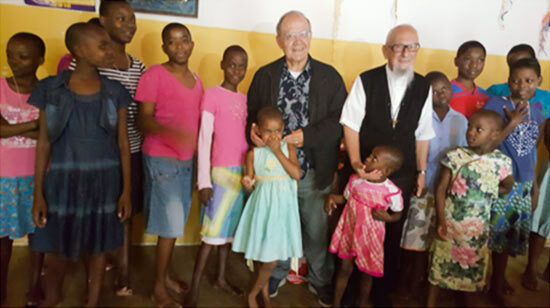 In collaboration with the diocese and the cardinal, a new Institute of Sisters called the Mothers of Orphans was founded. This Institute of Sisters has a large space with four houses that serve as their community as well as a novitiate and a residence for aspirants and postulants. There are also many other facilities for the needs of a village, even a bakery for bread. In September of 2018 they will inaugurate the second Village of Joy that is called “The Village of Light“, in the area of Morokoro. It will consist of additional family homes, orphanages, schools and a carpentry and tailoring center.